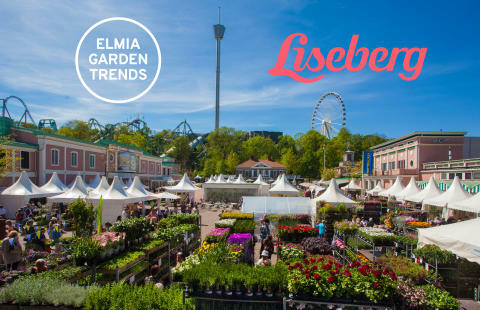 On 17-20 May Elmia Garden will be on the spot at Liseberg’s Garden Days to present 2018’s garden trends to 50,000 gardening fans. 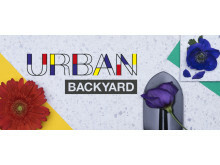 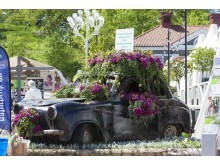 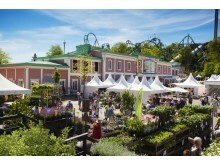 Visitors can get inspired by the trends presented at a big exhibition on the Stora Scenen stage and in flowerbeds throughout the amusement park. 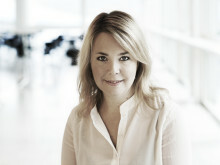 Designer and stylist Jan Rundgren will also give talks about the trends. 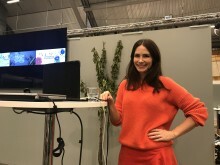 The trends, which were developed by Elmia Garden together with the Swedish Fashion Council, will continue to function as a tool for industry professionals. 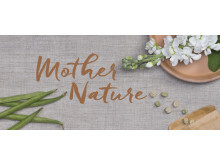 In April 2018 the trends for 2019 will be presented exclusively to Elmia Garden’s exhibitors and visitors, together with colour and material palettes and trendspotting reports from the industry. 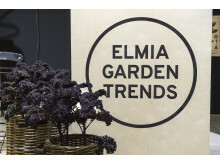 “Elmia Garden Trends have met with great interest from the industry and interpretations of them have long been one of the most important aspects of the Elmia Garden trade fair. 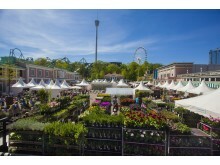 Thanks to our collaboration with Liseberg, the trends can now last longer and be spread throughout the entire chain right to the end customers,” Kristin Koefoed concludes. 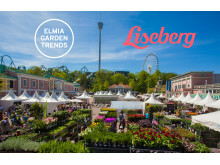 Great interest in the 2017 Elmia Garden Award winner! 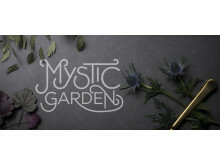 Design Björn Lidbrandt’s simple and stylish concrete planting ring is a real bestseller. 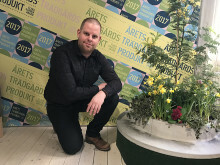 The Elmia Garden Award for the 2017 garden product of the year has brought the planting ring a lot of attention and new models have also been developed.